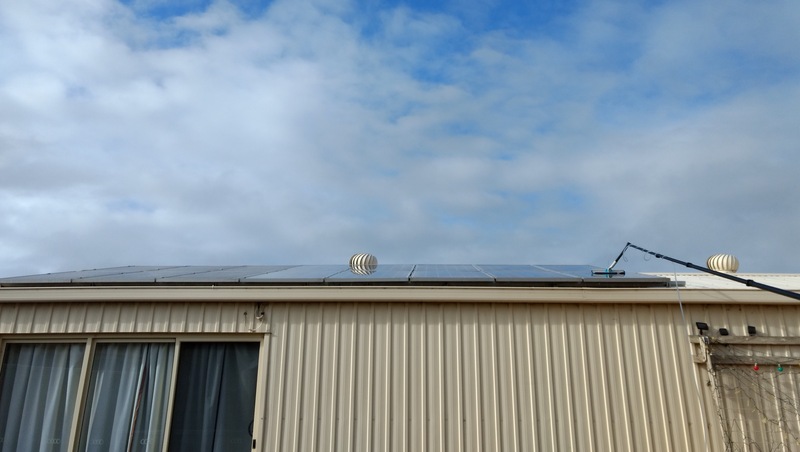 Do I need to have my Solar Panels Cleaned? Many think that it is not necessary . But is that really true ? 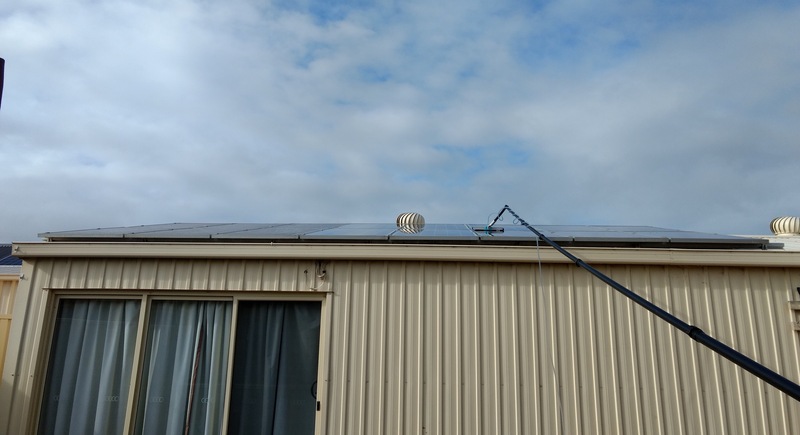 Your Solar Panels do need to be cleaned in the Riverland at least once a year . 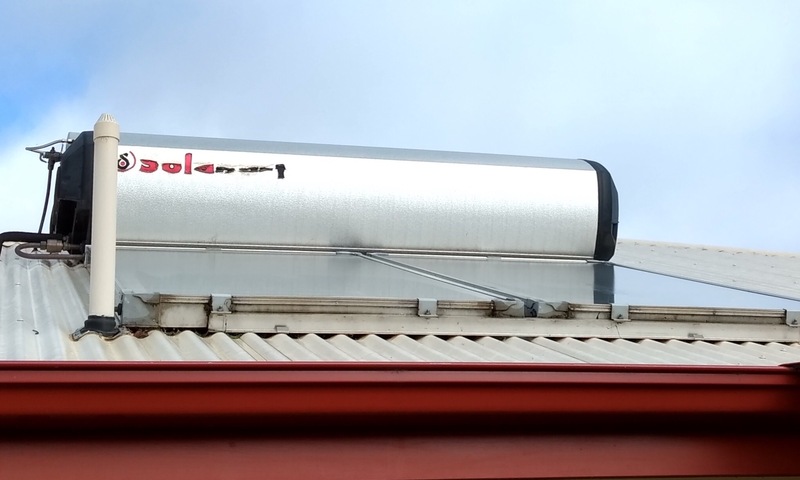 Because for the Panels to work effectively they need to be free of any dust and dirt buildup. 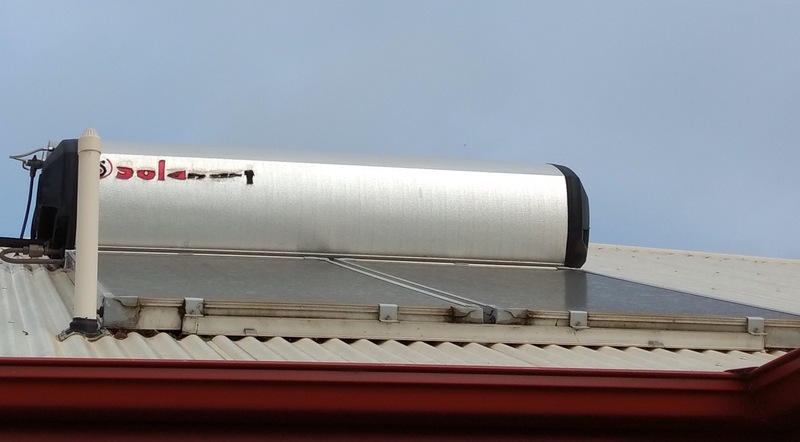 Even if you only get a 10% boost in their efficiency that is a saving for you. Is that not worthwhile doing. 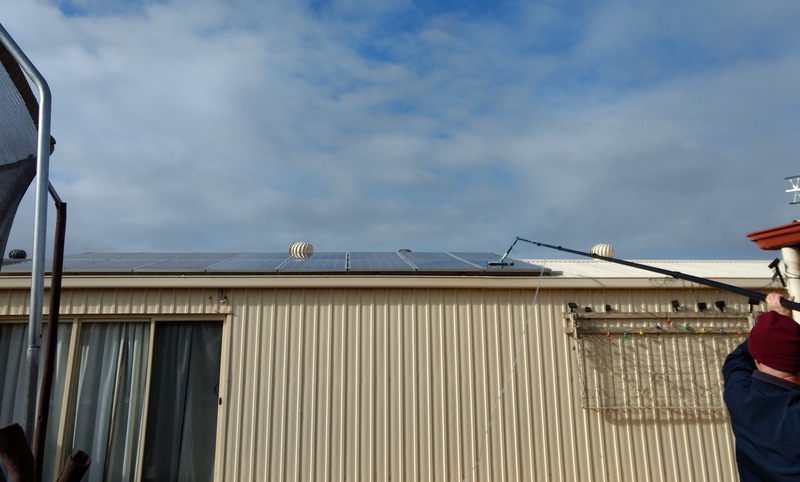 Below is some photos of a Solar Panel Cleaning Riverland job we serviced in Barmera. 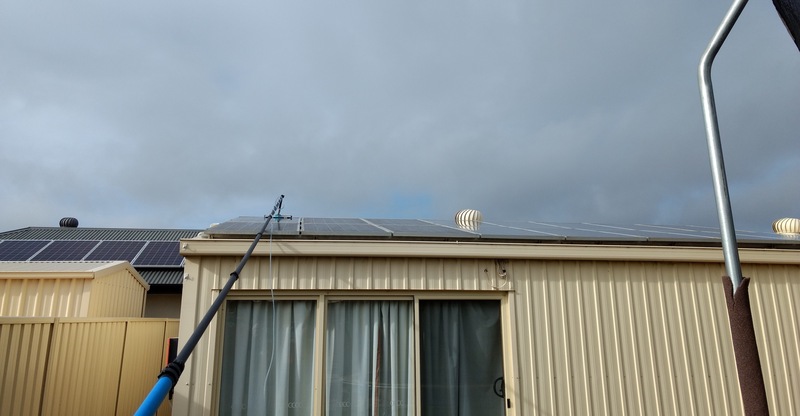 Feel free to contact Craig or Beate Crisp of Craig’s Cleaning Service on 0429 845156 for your next Solar Clean. Or check out some more examples of what we can do in the link below. Previous How can I get my windows Streak free ? Next How Can I Clean My Tiles and Grout Without Getting on My Knees?